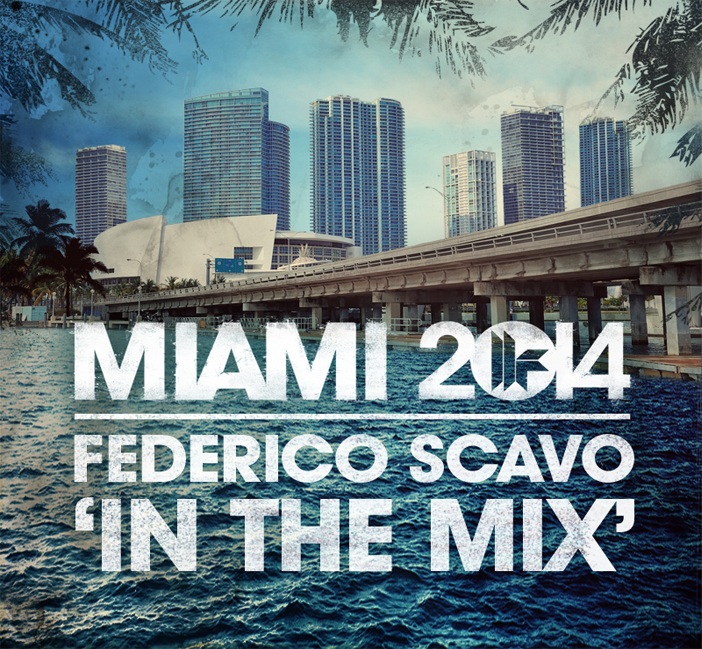 House heavyweight Federico Scavo returns to the world-famous Toolroom Records with the inclusion of ‘In The Mix’ on the imprint’s 2014 edition of the annual ‘Miami’ compilation series. 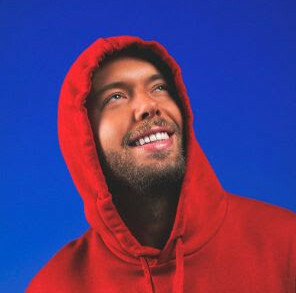 The Italian production master once again proves why he’s one of the most in demand international producers with this cool and collected addition to his discography. ‘In The Mix’ is 100% Scavo – contrasting techy drum patterns with a subtlety Balearic piano chord arrangement in a way that no one else does quite the same. It’s a typically perfect match for a compilation that will be getting heavy rotation at WMC 2014. With the huge success of the ‘Toolroom Records Miami 2013’ release – also featuring Federico, there’s not surprise that he was invited back to contribute to this year’s compilation. Featuring a library of the best that House music has to offer including MK, Mark Knight, Chris Malinchak, Dusky, Weiss, Shadow Child, Hot Since 82, Jay Lumen, Breach, Huxley, Doorly, Richy Ahmed and a whole host of other Toolroom talents, it may only be February, but just like last year – this is looking like one of the compilations of the year for House music fanatics. Racking up a ridiculous 59 tracks in total, there are not many, if any labels out there that can come close to Toolroom when it comes to getting the absolute cream of the electronic music world all together for series that’s already a frontrunner for the greatest package of the year. With 2014 looking like another busy year for Federico Scavo, he’s wasted no time making a start to his year ahead. We might just be a handful of weeks into the New Year, but he’s already well into his release schedule, which will be keeping up this impressive pace into the Spring and Summer seasons. With a remix package for Deadmau5 and a 2014 rework of his seminal ‘Ride Like The Wind’ lined up this month – Federico has started the year like her means to go on. ‘In The Mix’ is out now and available at Beatport.